With the abundance of spinach available during the summer months, try this unusual green dressing to top your garden salad with or mix it into a fresh pasta or quinoa salad. Culinary experts particularly enjoy it drizzled over steamed tiny new-potatoes instead of butter. My thought is to spread some over lightly toasted crusty bread as a nice addition to the dinner table like bruschetta. At your next BBQ, pour a generous amount of this sauce over freshly grilled beef or lamb. Give this recipe a try and see how many ways you can incorporate it into your daily meal planning. Is you mouth watering yet? 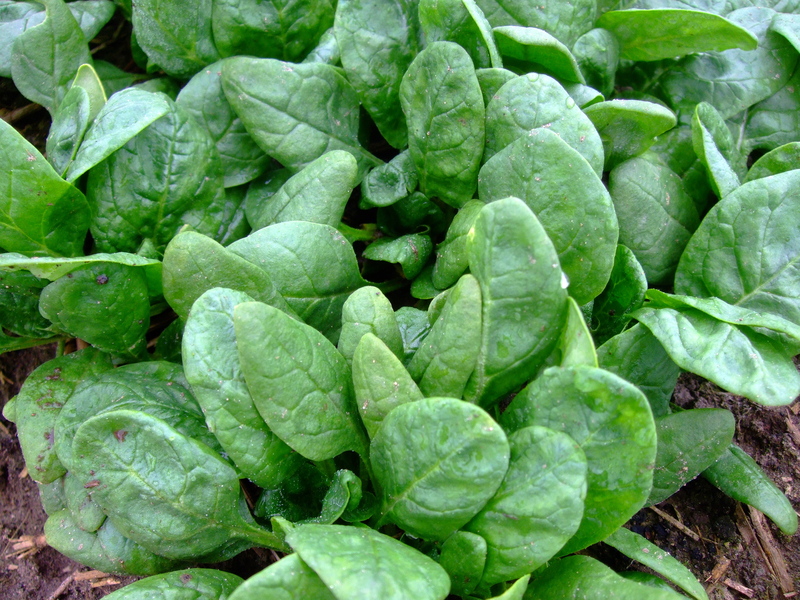 Mix spinach, basil, green onions, oils, vinegar, honey and cayenne in a blender or small food processor until smooth and creamy. Add salt and pepper to taste. Store in a covered container in the refrigerator for up to a week. This entry was posted in Uncategorized and tagged Bread, Dressings, Meat, spinach, Sumptuous Salads. Bookmark the permalink.